Plenty of dads put in a lot of work to help us along. That’s why Father’s Day is a special event. 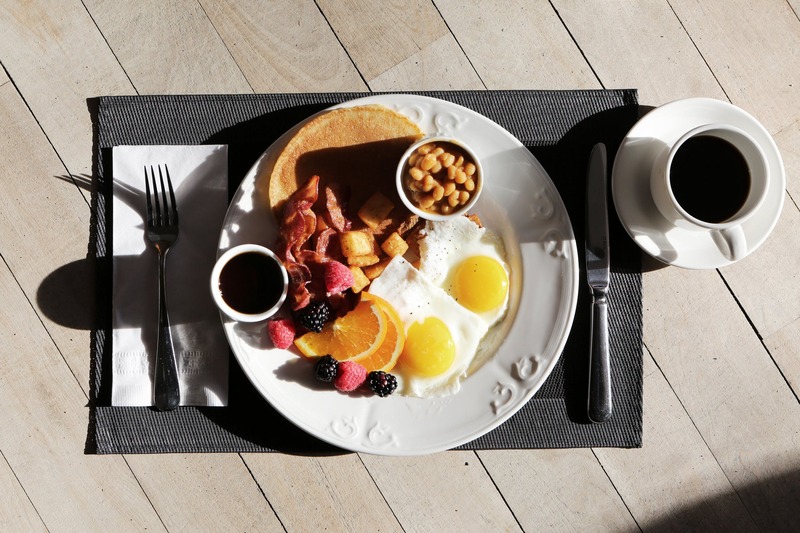 These are some Father’s Day brunch recipes we hope our Woodlands Village community members in Flagstaff, Arizona, find useful. On the Side: Consider English muffin, toast or a biscuit to compliment the poached eggs. Preheat your oven to 450 degrees. Now, melt the butter in a skillet on medium and sauté onions for 7 minutes. Blend in the collard greens and white wine, stirring for 8 minutes or until tender. Reduce heat to low and add heavy cream. Simmer for 3 minutes and season to taste with salt and pepper. In a large mixing bowl, blend artichokes with oil and lemon juice. Then place on a baking sheet and brown in the oven. Expect it to take 7-9 minutes. In a medium pot, boil water and then let simmer. Poach eggs in about 3 inches of water. Whites should be firm while the yolks are still a tad runny. Use a ladle or large spoon to remove. Separate the artichokes into 6 portions, plate and cover with collard greens and eggs. Dab with cayenne pepper and serve warm. On the Side: Consider toast, English muffin or biscuit. Whisk the 6 eggs, adding a touch of milk to create consistency. Slice the tomato into thin slices and then quarter them. Place a large skillet on medium heat and melt enough butter to thinly coat the bottom. Pour in egg mix, sprinkle garlic evenly, then spread tomatoes and baby spinach over that. Season with black pepper to taste. Cover the skillet and let sit for 3 minutes. Now sprinkle cheese over the entire frittata and re-cover. Reduce heat to low. When eggs are no longer runny, remove from heat. Peel and slice avocado for a side. Cut Frittata into 4-6 portions and serve warm. Happy Father’s Day! We hope our Woodlands Village community members find these Father’s Day brunch ideas helpful. If you or a friend would like more information about our Flagstaff apartments, call us today.